1900 Style Man Wearing Black Hat And Coat. Medicine Man In Dickens.. Stock Photo, Picture And Royalty Free Image. Image 22937992. 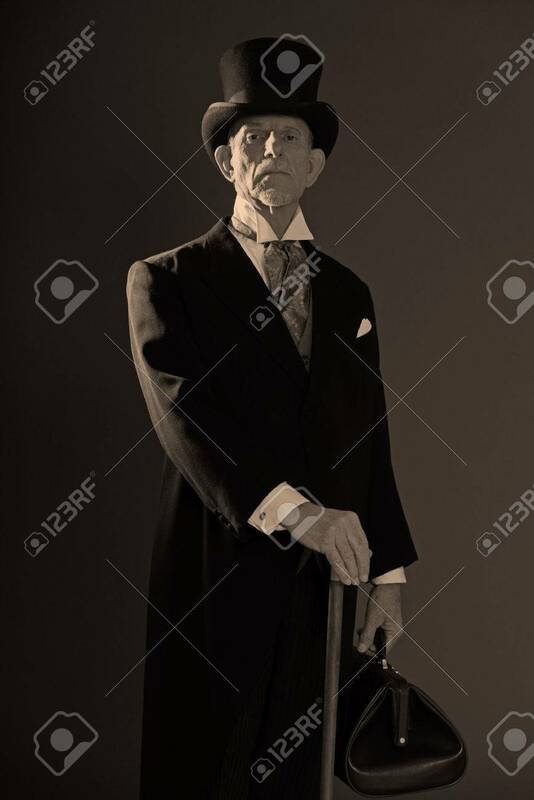 Stock Photo - 1900 style man wearing black hat and coat. Medicine man in Dickens style. Holding city bag. 1900 style man wearing black hat and coat. Medicine man in Dickens style. Holding city bag.